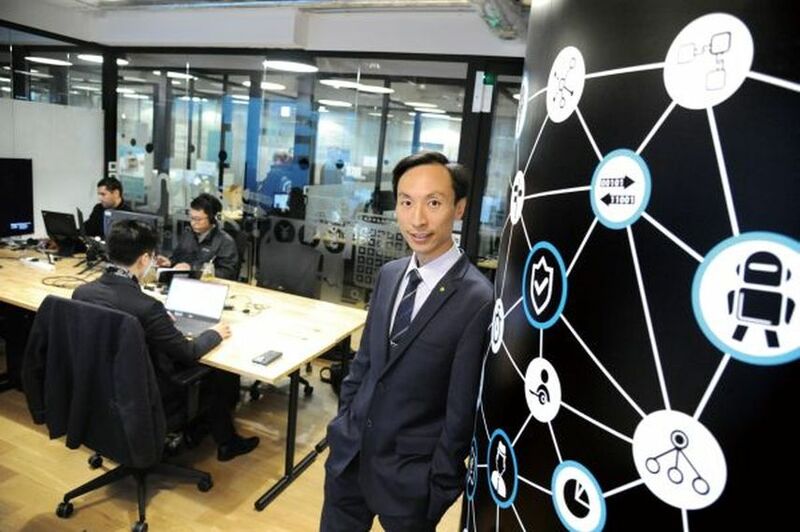 Deloitte launches its first regional blockchain lab in Hong Kong to tap on the increasing demand in the region. Hong Kong is the natural choice for our first regional Lab – it is a mature financial centre and trading hub, has a conducive regulatory environment and supported by an increasing demand for blockchain solutions in the region. “In the old days, people were very conservative in sharing records, but now with blockchain solutions, people create trust through technology and are more willing to collaborate,” Sin said. Sin sees a great potential in the FinTech development in Hong Kong. 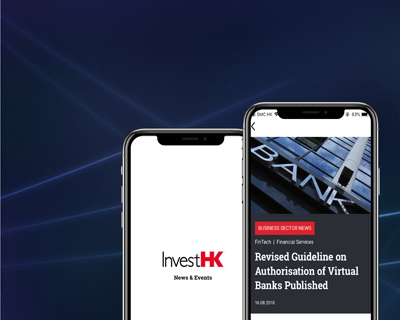 As HKMA is planning to facilitate the establishment of virtual banks, it can help promote financial inclusion that normally target retail industry and the small and medium-sized enterprises (SMEs). Companies who have limited access to financial services will be able to receive microfinance or other related financial services. “There are about 330,000 SMEs in Hong Kong that accounts about 46 percent of total employment, I believe there is a tremendous potential in developing blockchain solutions for this segment,” Sin commented.